Oh yeah! 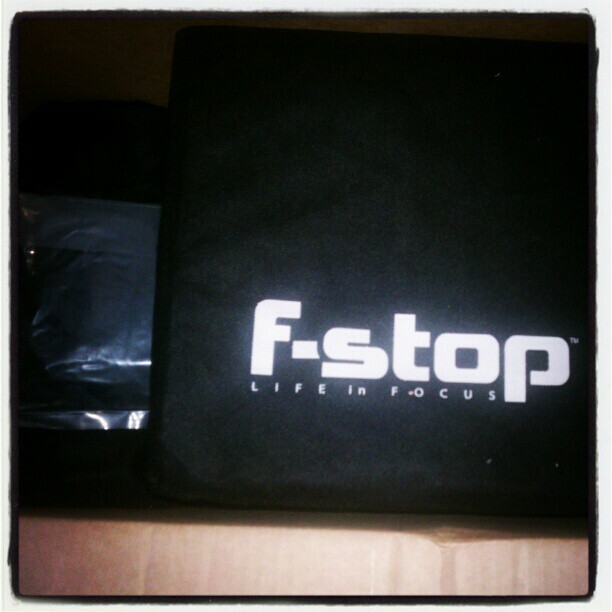 Just got my new #fstop Loka bag. 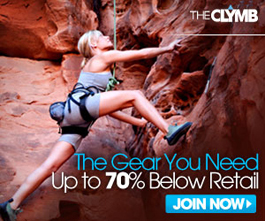 This will go nicely with my #guru bag. Oh how I love camera bags!